The Motorcycle Union of Ireland (Ulster Centre) Ltd have purchased two brand . 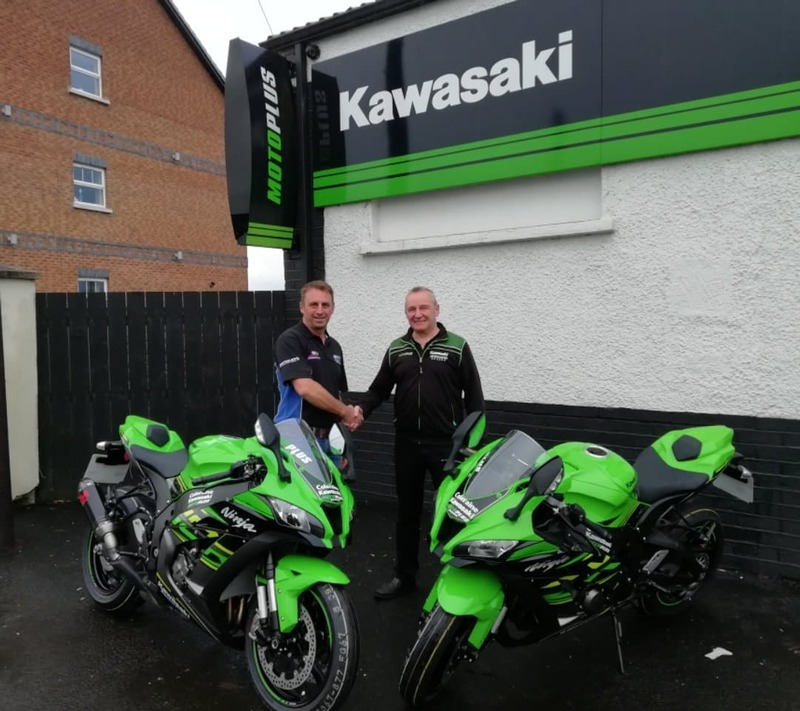 MCUI(UC) Chairman John McAllister took delivery of the bikes today, Saturday 26th January from Laurence Ferguson, Motoplus Kawasaki Coleraine. John stated “the Ulster Centre were long overdue replacing their two machines which are now over 10 years old. We have made this investment for the future which will be a significant benefit for our Trainers and gives them the assurance of a great winning package, proven by our 4 times WSBK Champion Jonathan Rea. 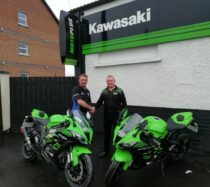 On behalf of the Ulster Centre I’d like to thank Laurence and Motoplus Kawasaki for all their help”. The first outing for both these machines will be in the hands of Mike Swann and Stephen Ferguson at the 2019 Race Newcomers Training Day at Kirkistown Race Circuit on Saturday 16th February then at Bishopscourt Racing Circuit on March 2nd.